Fedora 24 had recently been released by the Fedora Project team. This latest release comes with some great new features for Fedora users to deploy in their production environments. Fedora 24 Workstation release features GNOME 3.20, with many usability improvements. Some of which includes easier input device and printer settings, a better search interface, shortcut windows for keyboard commands, and more convenient music controls. Flatpak (formerly xdg-app) is another building-block feature released. Additional work is been carried out on the X replacement, and Wayland, the next-generation graphics stack. According to the release statement, this release will not default to Wayland, but it includes many improvements and is available as an option for users to try out, and potentially will be the default stack in Fedora 25. 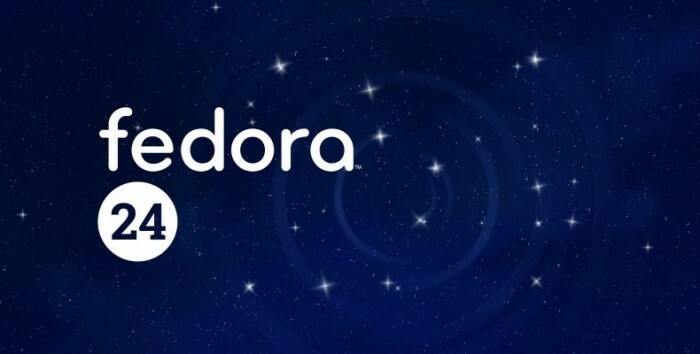 Fedora 24 Server edition is more streamlined and introduces more modularity, which according to Feroa team will become a major factor in future Fedora releases. So lets see how this goes. Fedora Spins and Labs, an alternative Fedora version offers additional desktop environments, or other custom collections of software, alongside the three editions that are the primary focus for the project.